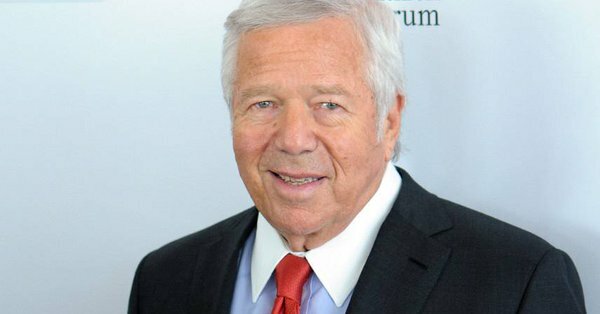 Prosecutors in the Robert Kraft case "just admitted at a hearing . . . they will not charge anyone at Orchids of Asia with human trafficking.